A little bit about me… I’ve been coaching for a number of years now, most recently specialising in boosting self esteem, working on vocal technique, song interpretation and developing jazz vocal practice. I love working one on one with students, helping them meet their goals and open up their confidence and musicianship. 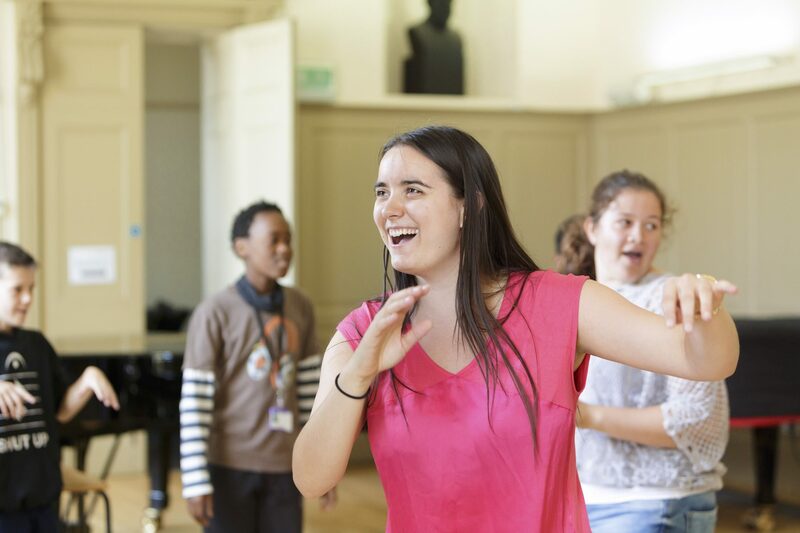 I also love leading masterclasses/workshops for solo singers, vocal groups and choirs. I feel very privileged to facilitate peoples journey with music and singing. Be it exploring sound for the first time or achieving their dreams, it is amazing to help all singers grow into the musician they want to be. Lilli was my jazz teacher and coach at the music conservatory last year during a work assignment in London. A great jazz and indie pop singer in her own right and a smart, young teacher experienced beyond her years, Lilli took me through everything from physical exercises and vocal warmups before singing to scatting duets offering phrases, jumps and fricatives galore for me to explore 🙂 as a relative newbie to jazz vocal improvisation. Lilli worked with me on my chosen songs and also suggested new and inspiring repertoire for me. I’d have to say the most impactful experience came about via her suggestions, guidance and helpful hands towards my goal of recording and performing my own solo gig whilst in London. Lilli’s thoughtful introductions and support in every way ‘on the night’ made a dream come true. She went above and beyond the typical role of coach or teacher! I miss her terribly now that I’m back in the states. 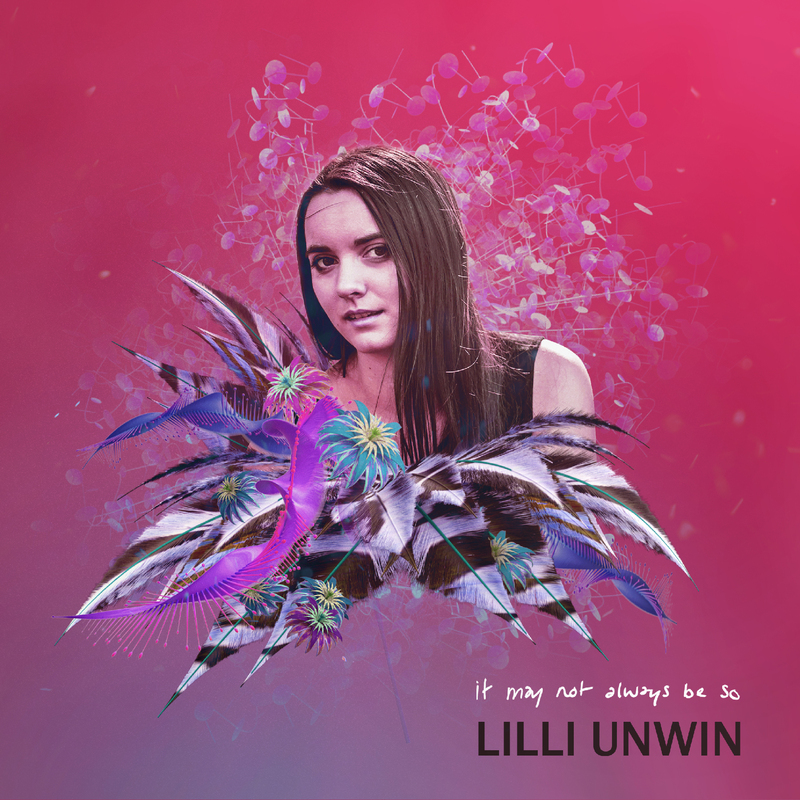 Anyone new to jazz singing finds a treasure in Lilli Unwin and if they have the opportunity to work with her, they must grab it.